The book is Published in 350 pages Hardcover. This Book is exclusively distributed by the European African Human Rights organization EAHRO free of charge. 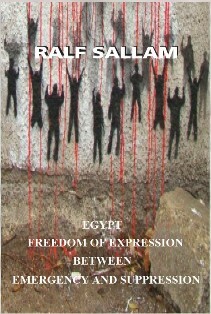 This book examines some cases of Egyptian Citizens, especially, activists and journalists, who have been arrested and tried by exceptional courts for expressing freely their opinions. The writer of this Book was inspired by the story of the Egyptian11-years old boy Mazen, who was arrested for carrying a banner, on which was written “No for the Military Regime”, while participating in a demonstration in Hosary district near Cairo. Mazen was sent to the Police detention center, where he was severely beaten and tortured with electric shocks. his young age and weak body could not bear all that. On the 23th of April 2014 Mazen died in custody. 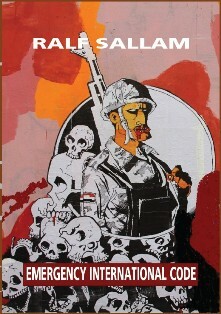 The book recommends that International Human Rights Standards should be respected by the Egyptian regime. The Book is Available in 204 Pages, Paperback . 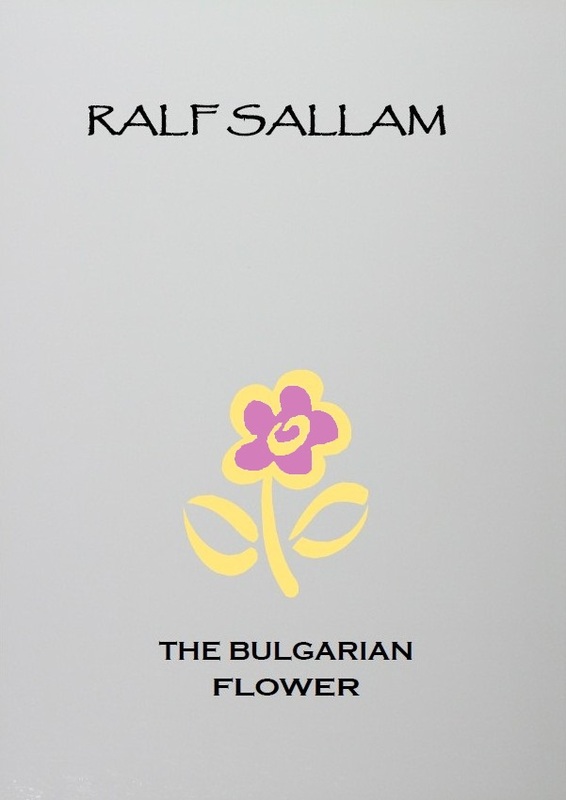 The Novel recount the story of a Bulgarian Girl living in western Europe during Communism. The Novel is Available in 360 Pages, Paperback. This Novel is exclusively distributed by the European African Human Rights organization EAHRO free of charge.